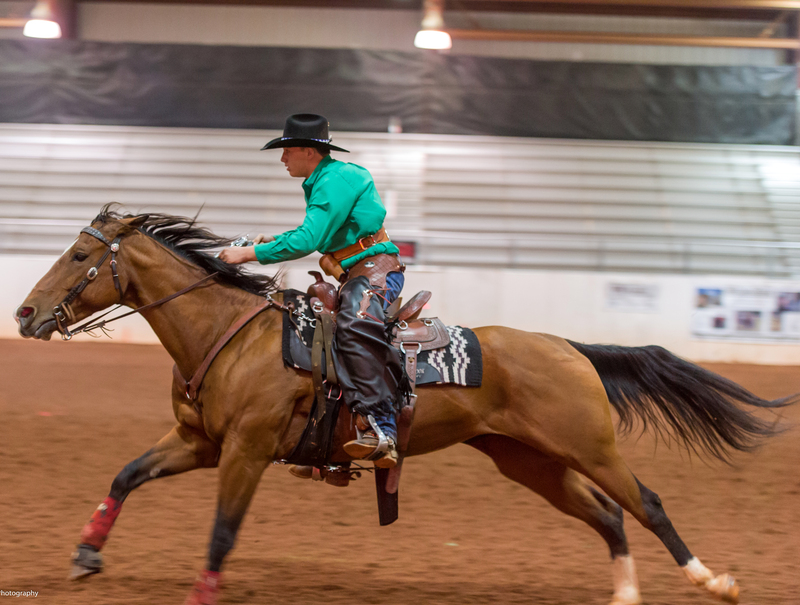 Mounted shooting is one of the fastest growing equine sports in the world. It involves fast running, sudden stops, and quick turns. For a horse to move freely and lengthen strides the saddle must fit comfortably without constricting the shoulders. The saddle seat needs to cradle the rider’s seat so he stays in place as horse lunges forward. 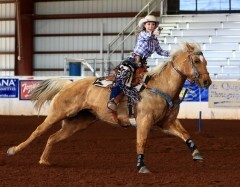 TW Shooter saddles have shorter skirts that allow the horse to bend through the rib cage to make smoother faster turns. They combine lightweight and a close contact with unequaled fit to produce the perfect shooting saddle. 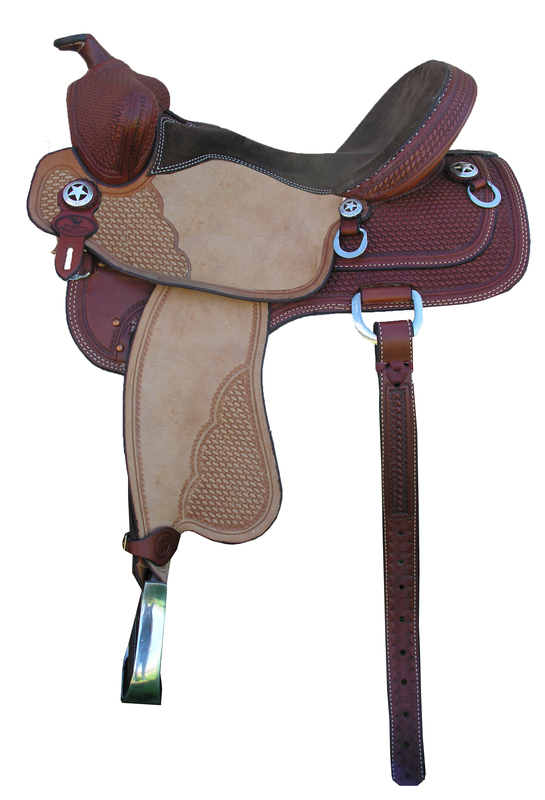 TW Saddlery’s shooting saddles come standard with a low forward angled horn for easy gun changes. They have free swinging fenders and a secure seat for quick acceleration and turns. 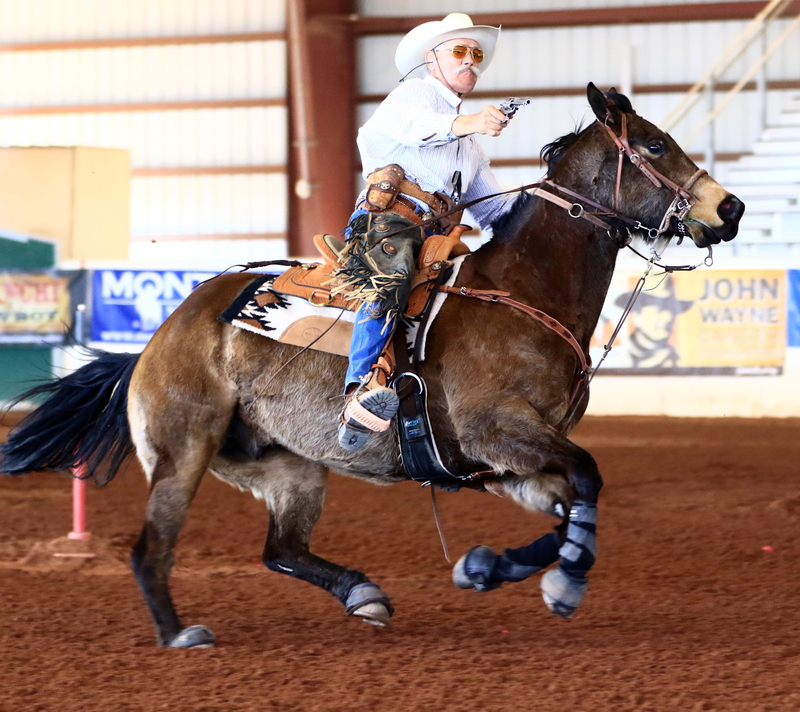 TW Saddlery Shooting Saddles are the official saddle of the Cowboy Mounted Shooting Association. The proof is in the results. 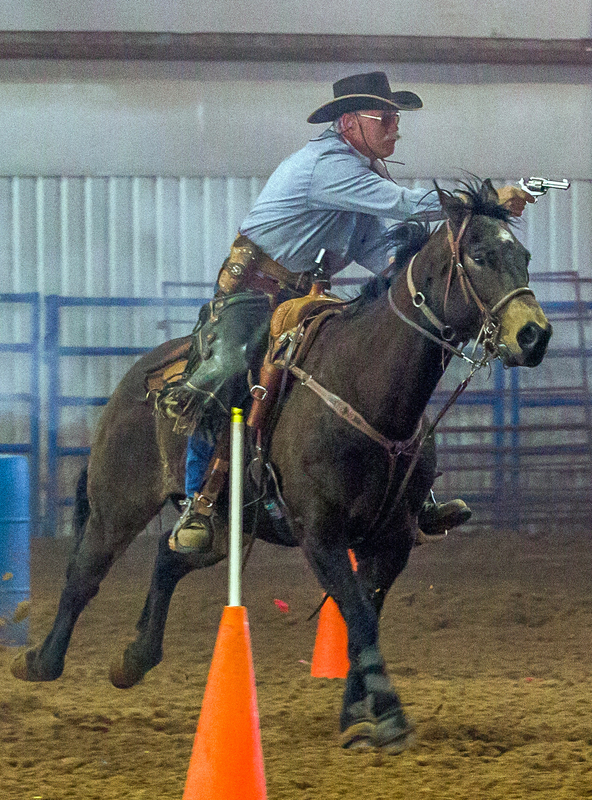 The Secure Shooter features a bear trap style pommel that provides extra security for the rider. I was uncertain at first how much difference I might see in my horse after starting to use a New TW saddle, I was shocked at the almost immediate improvement in performance! Being a veterinarian and an equine sports medicine enthusiast, I could see how the technology would free up my horses shoulders and entire front end, but I never imagined how much. From the first day I put on the new custom fit saddle, my horse was way more comfortable and relaxed. He also ran the fastest and turned the smoothest that he had ever done. I was entered in the CMSA Winter Nationals which I promptly went out and had the best performance of my career. Reserve Men’s National Champ the first time in the new saddle! 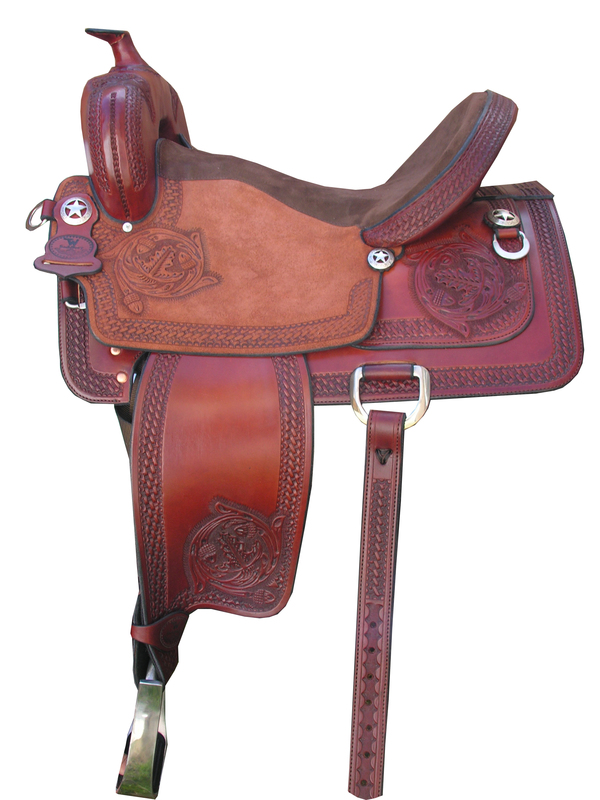 I love this saddle and so does my horse. This is the best technological advancement of saddles since the invention of the stirrup! When I pulled the blanket off after the first hard ride under the TW saddle there was a perfectly smooth and even sweat spot the the exact shape of the tree. That’s when I knew it truly was custom fit to his unique dorsal frame. Thanks TW for improving my game and future. I’m not sure how long I will be able to keep this secret weapon a secret! You have a huge new advocate.